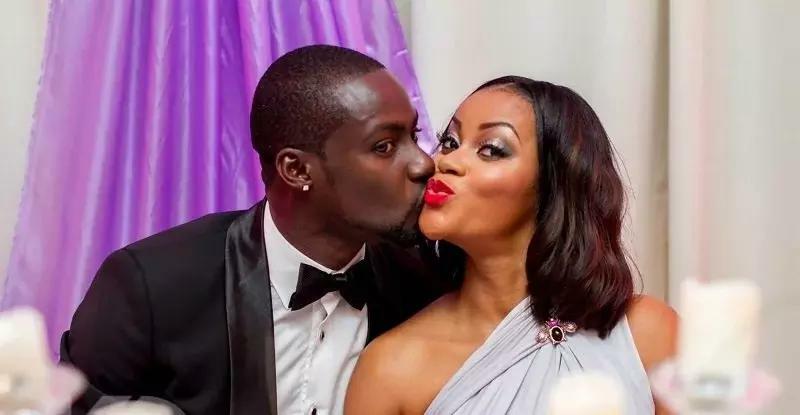 Nollywood actress, Damilola Adegbite, whose 2-year-old marriage to Ghanaian actor, Chris Attoh packed up this year with the latter confirming their separation in an interview, took to Instagram to indirectly address the divorce saga as she reflected on the year. “2017 was a tough year for me. One of the toughest of my life. My trust was betrayed in heart breaking ways and I had to go through some very painful overwhelming changes. But in all this, I am eternally grateful because who I am became crystal clear to me. Most importantly, I became more convinced that there is a higher power ( call it nature, karma, the universe.. I choose “GOD”). A GOD who listens when called on and who fights for the patient and selfless. He gave me some things I thought I really really wanted, to prove to me that there is nothing impossible for him to do, but he took them away again, this time by force, because sometimes, what we want is not necessarily good for us. It’s an uncomfortable process, like a child being weaned, but it signifies growth and advancement. I can’t deny that my scars are still healing, and I’m still a little dizzy from trying to adjust ?but ultimately, I am thankful for the opportunity to have been handed an almost brand new slate and for the courage to accept it.